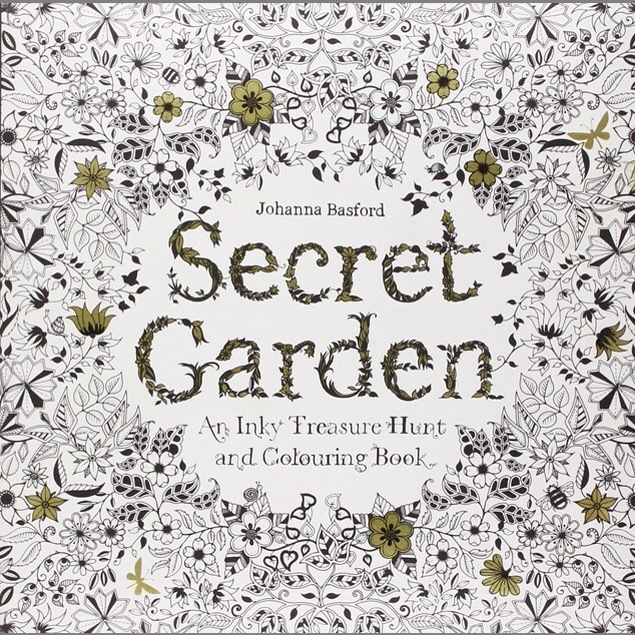 I recently purchased the ‘Secret Garden’ adult colouring-in book which I started on a few days ago. The designs are sooooooo intricate (as you can see in the book cover picture above). So, at NZ$25 it’s a bargain because it will most likely take me 10 years to finish it! From a young girl I have always loved colouring and whenever the kids get out the felts, I love jumping in and doing it with them! At first I felt a little bit embarrassed about my adult colouring-in book, but now it’s become a “trend” and more and more people are jumping on the colouring wagon, so I don’t feel so silly. For me, it’s simply something I can do to stop my brain from fizzing but not have to concentrate too much that I find it draining. Some claim it reduces depression, anxiety and stress levels. Maybe. I’m just enjoying re-visiting my childhood interest! And it ties in nicely with our family’s recent “no electronics for 3 nights a week” stance. I love my coloring books but have been neglecting them. Electronics have way too much space and have edged out coloring. Ban three nights a week is a great rule! I have this book!!! I’ll post some of my “art”, you should too. Did you buy some nice pencils for it? I went all crazy and got a set of 48 plus a blending tool. Thanks for this idea! I ordered two and they will arrive tomorrow 🙂 My husband and I are on day 3 today – this will be good for us to do together! Yay for you guys! I wish my hubby would do it with me! I received my coloring book and its so awesome! We colored all weekend. I love that you have this. I saw one in the book store today and was tempted to buy one. Being an artist, it’s hard for me to accept the fact that I would love to color in someone elses art when I can just create my own art…. As sad as it is though, I design for a living, so creating my own art seems like a hassle and not so fun any more….. I have to admit, not having to think about it and fust spending hours focused on coloring, instead of perfecting, would be amazing. I will have to break down and get one. I may not admit it to my artist friends, but I can secretly enjoy it in my free time. Thank you for sharing. Yes, do it! You will love it! Let me know if you do get one?